SAVE MORE WHILE YOU EXPLORE! 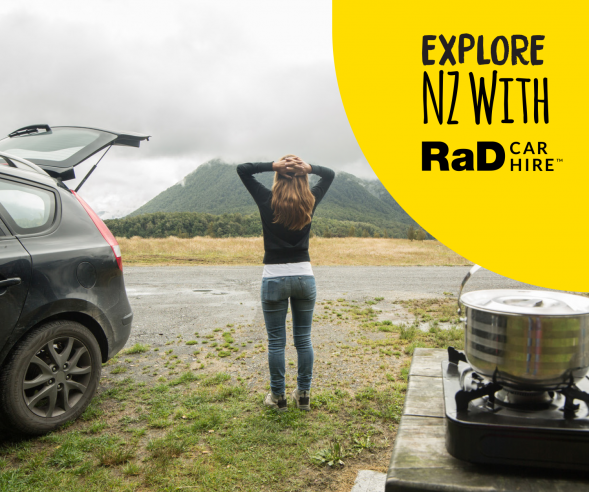 When you rent a car from RaD Car Hire you get access to great discounts at cafes, restaurants, hotels and leisure activities across New Zealand. We have teamed up with the Entertainment group, home of the popular Entertainment Book, to give our customers the opportunity to make real savings throughout your journey. Most dining discounts offer up to 20% off and many activities up to 25% off or buy one get one free. There are also fantastic savings to be made on your accommodation with up to 50% off the rack rate at leading hotels, motels and resorts. With over a hundred activities on offer there will be something for everyone. While staying in our biggest city you can Bungy off the Auckland Harbour Bridge or brave the SkyWalk at Auckland’s landmark Sky Tower. If you are looking for something a little less adrenaline pumping you can visit the iconic MOTAT. On the road heading south, you can take a relaxing soak at Miranda Hot Springs or stop in at New Zealand’s most visited archaeological site at the Buried Village in Rotorua. There is Rafting to get your blood pumping again in Taupo or maybe if you are making your way further down the North Island you could opt for a relaxing 18 holes of golf at Paraparaumu’s Beach Golf Club. When you hit Wellington have a laugh with some fun at The Lanes tenpin bowling or treat yourself to a visit at a day spa. 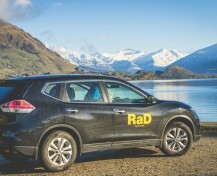 If you are off to explore the stunning South Island there are even more options for savings to be made. Sailing in the Abel Tasman, Dolphin Watching off Kaikoura or maybe a Quad Bike Adventure in Hanmer Springs. Catch a Lord of The Rings Edoras Tour from Christchurch or a Harbour Nature Cruise in Akaroa. There is Horse Trekking in scenic Queenstown or you could kayak in the beautiful Milford Sound. Once you hit Dunedin stop for a tour and a beer at the Speights Brewery. 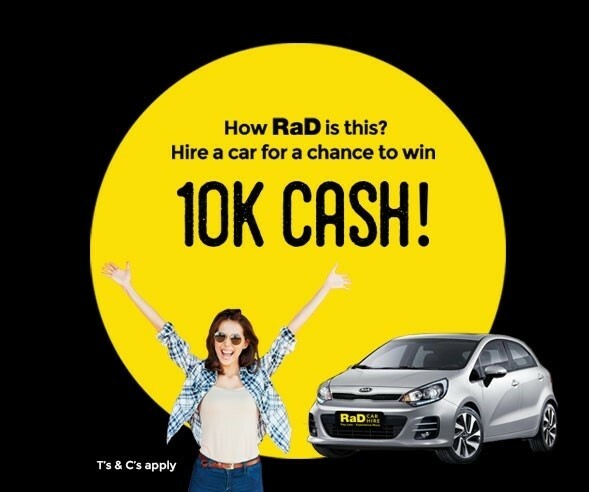 This is an exclusive partnership with Rad Car Hire that you will not find on offer at any other rent a car company in New Zealand. 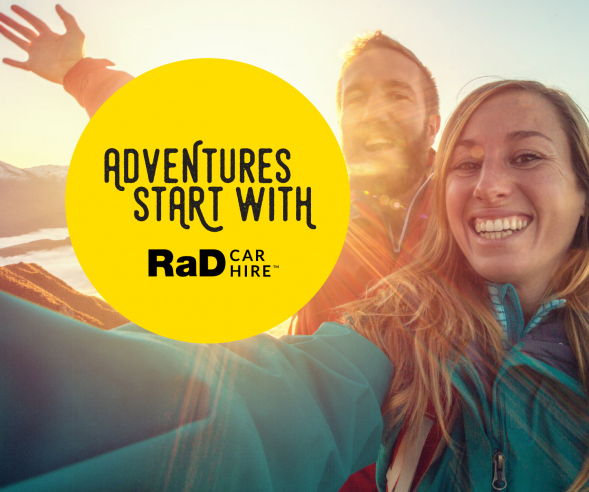 When your booking with RaD Car Hire is confirmed just look for the RaD Discounts information in your confirmation email. Discounts are redeemed through your smartphone. Either click the link from your booking confirmation email while on your phone or use the link above. You can then search the discounts available by type or location. When you are ready to use the discount press the Ready to Redeem button. You will then be prompted to enter the Membership Number given on your booking confirmation and the word Rewards in the box below. From there simply follow the instructions on your phone to receive the discount at your chosen location. 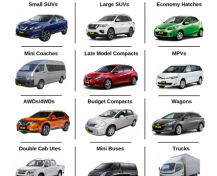 You can only make use of the discounts while you have your rental car on hire. 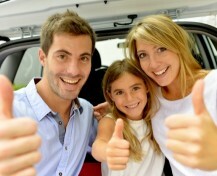 Accommodation bookings can be made once you have received your vehicle hire confirmation email. Questions and issues are managed by Entertainment. 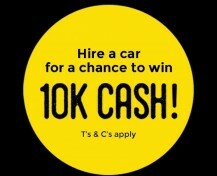 If you have a question about using the discounts in New Zealand please call 09 377 1861.